Our Sport Forged Wheels have long offered the best strength to weight ratio and lowest rotational moment of inertia of any mid priced street wheel for maximum performance. The three styles are recognized everywhere because of their dominance on the race track and their street credibility. Finite element analysis, used to optimize wheel designs, indicates no further structural changes will improve the designs' performance, so not only are they handsome, they are fast and tough too. WELD Street & Strip Performance wheels are born on the track using the same forged alloy as WELD's 330mph professional drag race wheels. From the debut of the original Prostar and Draglite, WELD's iconic styling has the right look for your classic, muscle, pro touring, or modern muscle car. Accept no substitutes for your ride. 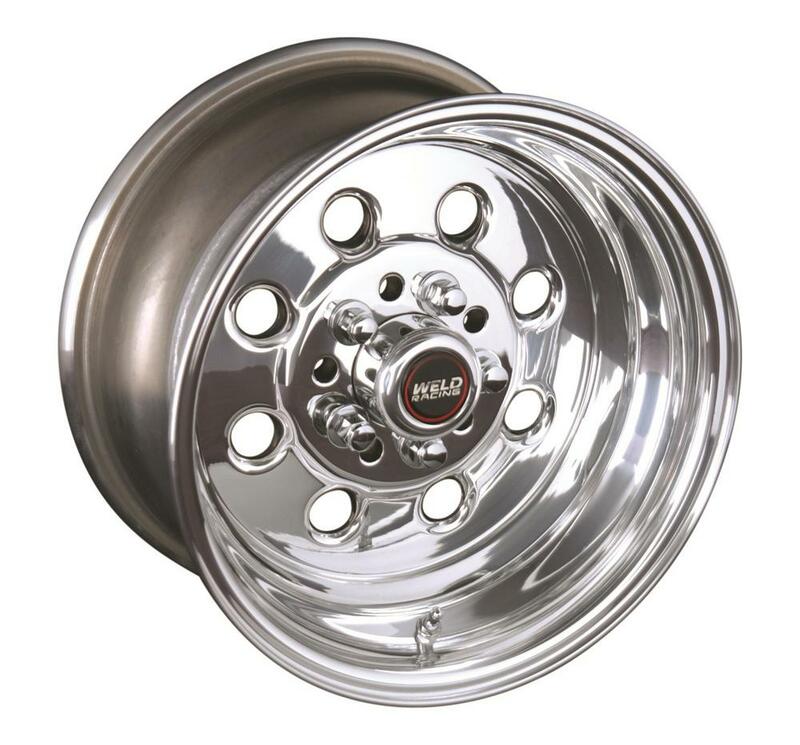 WELD forged wheels are precision engineered to improve acceleration and braking with unmatched quality and styling. Unleash the power of your classic, muscle, pro-touring, or modern muscle car with WELD Street & Strip Performance wheels. 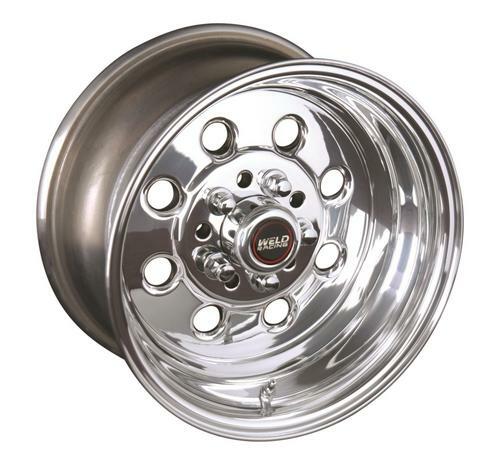 All WELD Street & Strip Performance wheels are made in the United States of America.